This Dill Sauce is easy and quick to make! 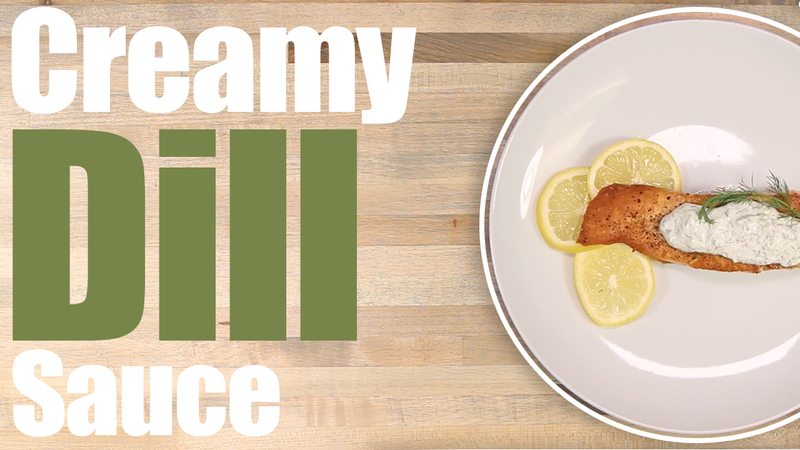 We used this lemon dill sauce for salmon, but once you taste this you'll want to use it for everything! Mince everything and Juice Lemon. Mix Everything together.